But many of you might not know that the Gallery is a not-for-profit organization that is very reliant on donations, memberships, etc, to keep the lights on and to expand arts programming. With that in mind, I wondered if the Gallery mightn’t like a gift from an author who holds it in high esteem? 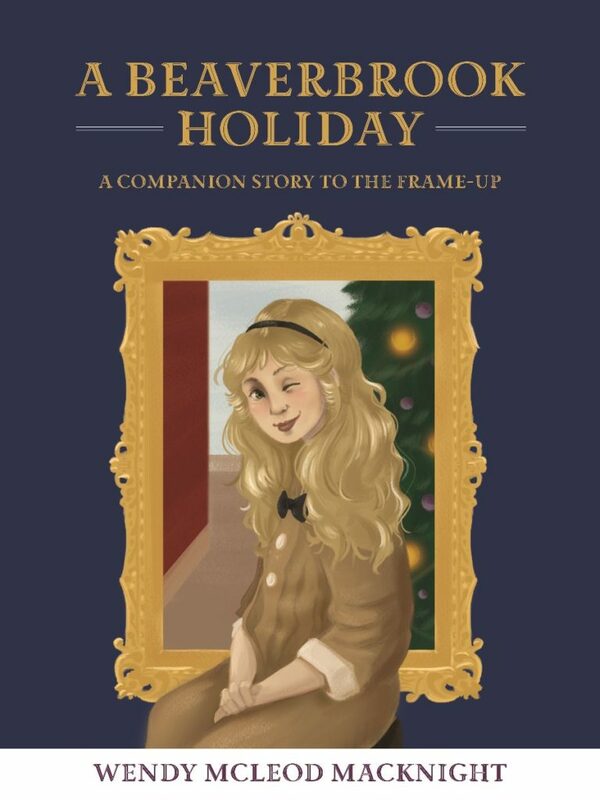 With the blessing of my publisher, I’ve written a holiday story with the same characters as appear in The Frame-Up and have given it to the Gallery to use as a fundraising tool in any way they see fit. They’ve decided to publish the story as small chapbook and will begin selling it on November 25th! How lovely is that cover? All of the proceeds of the small book will be invested back into the Gallery. While the story will only be for sale at the Beaverbrook gift shop, that doesn’t mean you’re out of luck! They are prepared to ship anywhere! I promise to autograph all copies! 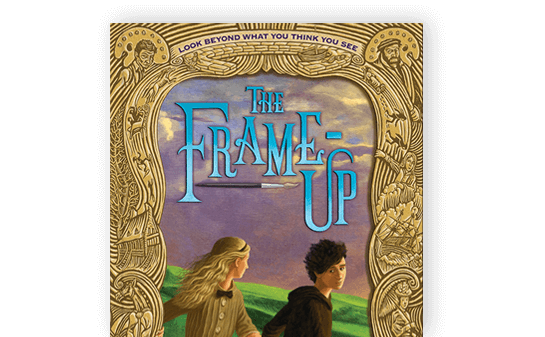 This is a perfect stocking stuffer or Hanukkah present for someone who already loves The Frame-Up! And I hope they sell out, because that means the Gallery will make tons of money for programming and services!